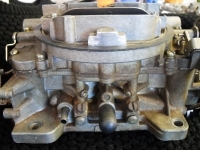 FOR SALE AS IT IS OR REBUILT. 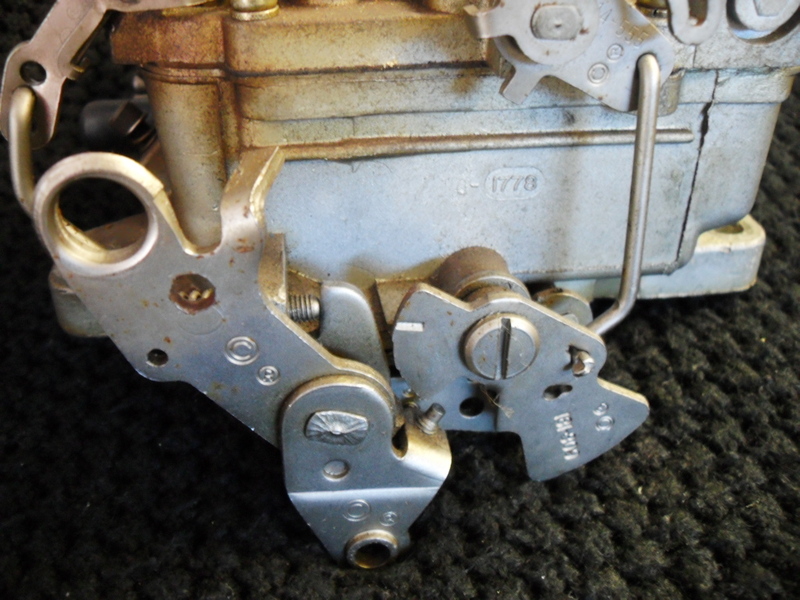 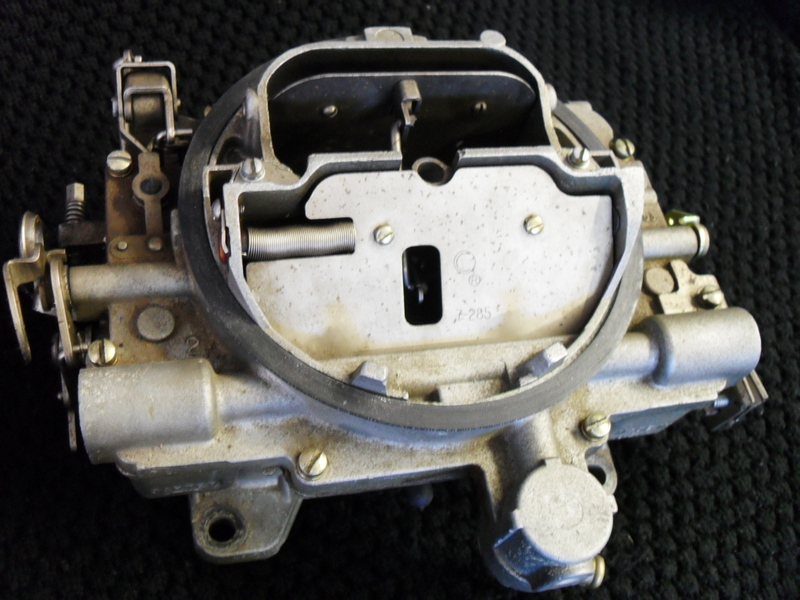 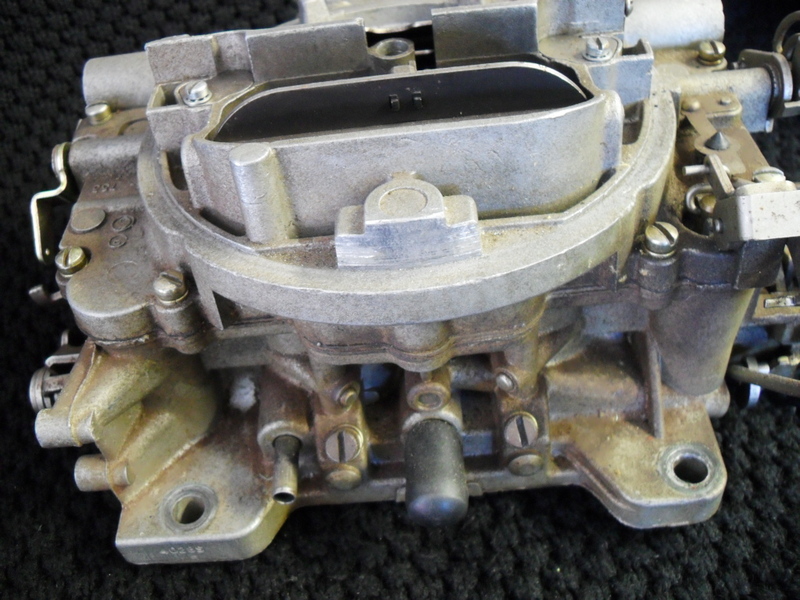 A very rare carburettor indeed, in great condition and ready for a minimal overhaul to be as good as new. 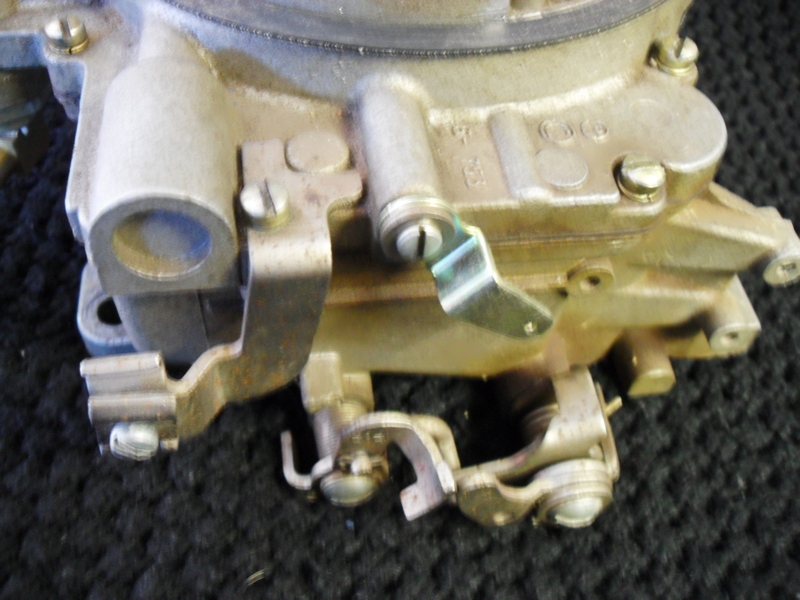 This one still has working choke flaps too, unusual to find a carburettor like this fully intact and unmolested. 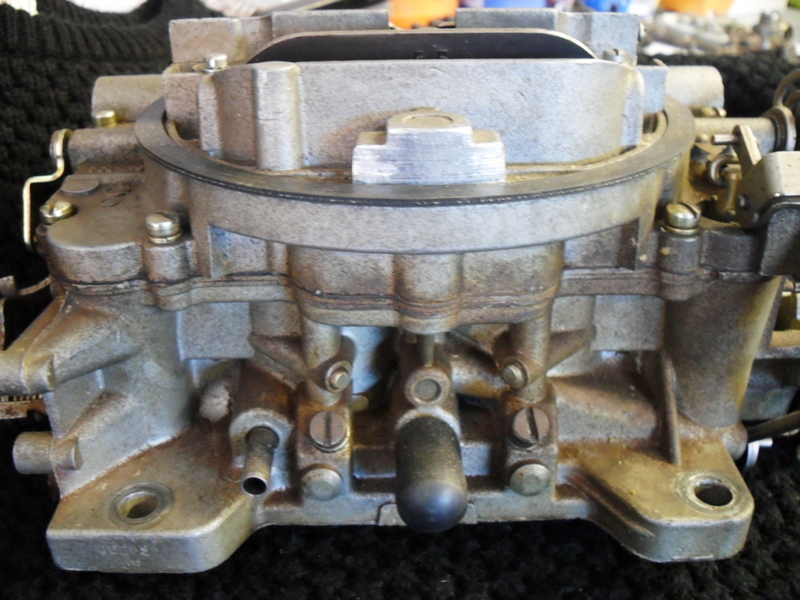 Originally fitted to 1965, 1966 and 1967 Chevrolet‘s with the 275 horse power 327ci V8 engine. 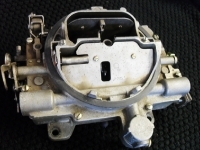 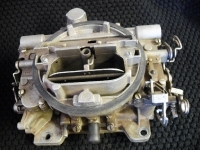 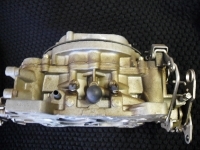 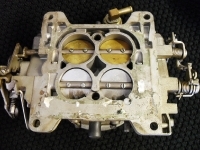 The Carter AVS 4 barrel carb’ is very similar to the Edelbrock Performer Series of carb’s, exactly the same design, this four barrel could be used on any 305, 327, 350 small block engine provided the intake manifold will accept a square bore carb’. 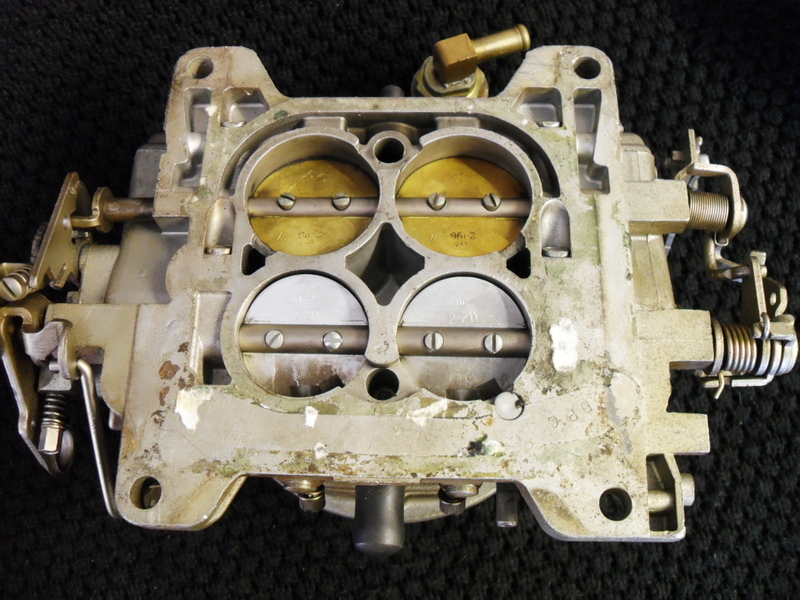 Ideally between 5 and 6 litres would be most suitable. 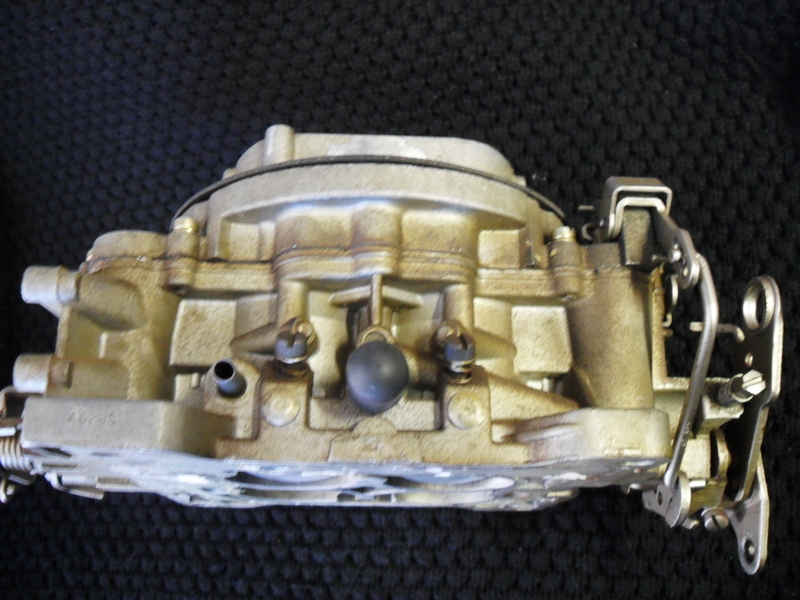 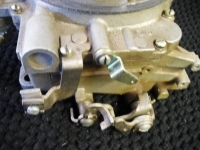 The main difference between this particular Carter and an Edelbrock is that the fuel feed is at the back of the carburettor and not top left. 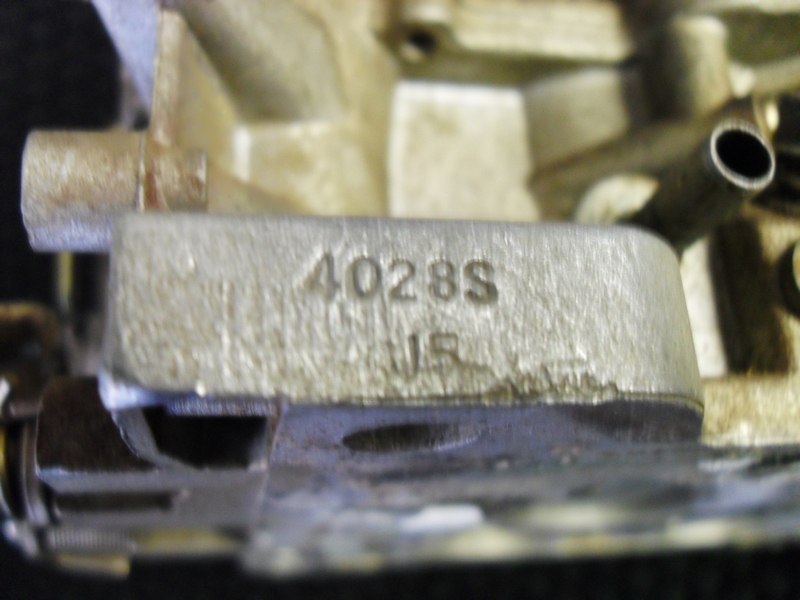 Carter 4028S 4 barrel AVS.